Are you a Portsmouth based customer who requires the services of a reliable gas engineering company? Look no further than Gasworks. Established since 1969, we not only offer a full domestic service but also communicate on a more personal level with our multiple showrooms. Call us today on 02392 006 430 to discuss your requirements or book an inspection. From boiler installations and repairs to plumbing solutions and fireplaces, the Gasworks team is highly trained and skilled. Please keep reading to find out more about what our dedicated Portsmouth based engineers can offer you. Gasworks is an approved Worcester Bosch showroom. On top of that, we stock products from numerous other leading manufacturers including Baxi, Glow-Worm and Vaillant. We are sure to have a boiler available that will perfectly meet your individual requirements. When it comes to boiler installation in Portsmouth, we offer free surveys with absolutely no obligation to commit. After one of our engineers has inspected your home, they will give you their professional advice regarding the best available heating solution. As a company, Gasworks doesn’t employ salespeople and our Portsmouth technicians are not offered any kind of sales bonus. This means that you will always receive full unbiased advice from our experienced professionals. Your gas appliances need to be serviced by a certified engineer annually. This process helps identify any existing issues as well as potential ones that may develop in the future. We can help you limit any future problems and ensure that your family members are safe at all times. We have all of the knowledge required to carry out thorough diagnostic checks that will keep your systems running smoothly throughout the year. All work and operations will be fully in line with manufacturer recommendations. Plumbing is an essential part of any Portsmouth home because it’s responsible for managing the flow of water around the bathroom as well as the kitchen area. Diagnosing problems within a large plumbing system isn’t always easy. This is where Gasworks comes in to help. We work with all elements of plumbing. From showers and bathrooms to kitchens and underfloor heating, our experienced team of engineers is on call to get any and all problems fixed in no time at all. 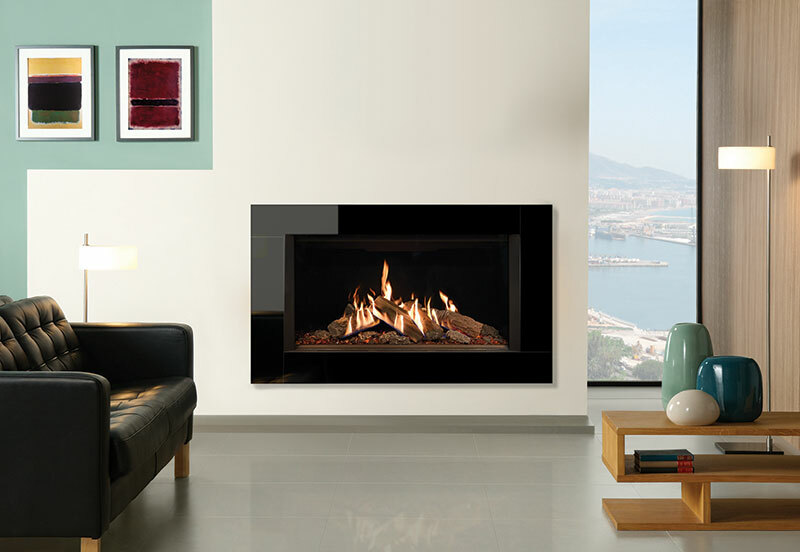 We install all different types of fireplaces – this includes gas, electric as well as solid fuel units. 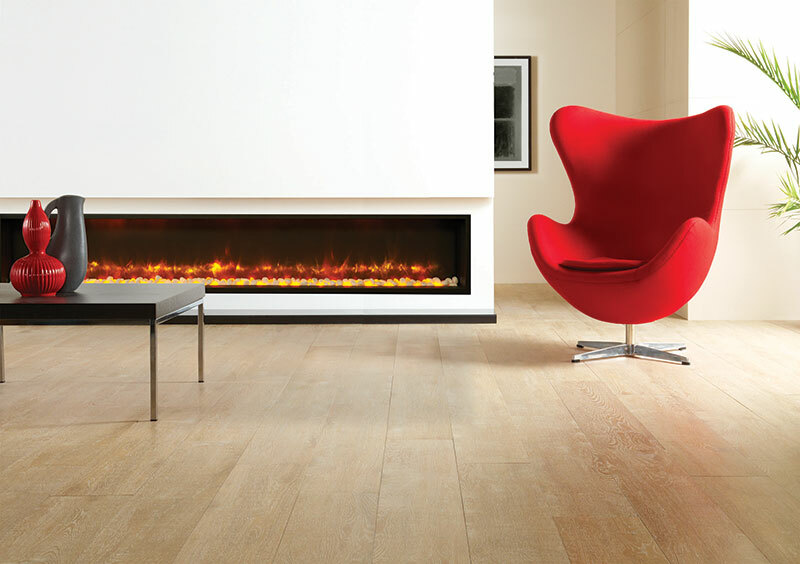 If you already have a fireplace installed, we are licenced to do in-guarantee work by many leading manufacturers. 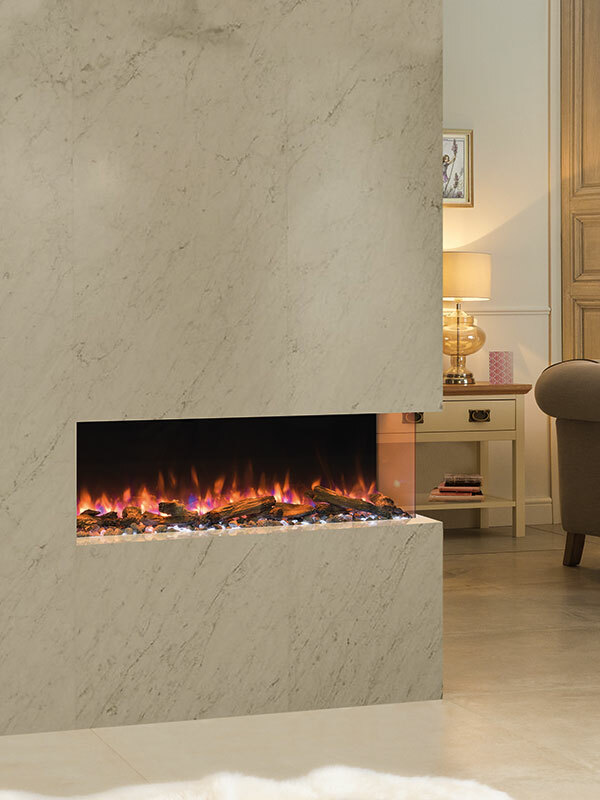 Whether you are looking to buy a complete fireplace or just a surround, our Portsmouth team is here to help you make your decision. We offer a full measuring service as well as professional installation to ensure a smooth operation at all times. Get in touch with us to find out more! Look no further than Gasworks if you need a team of highly reliable Portsmouth based heating and plumbing engineers. We cater to all central heating systems, gas services and plumbing requirements. Whether you are a private customer or the representative of a company, we are confident that we can effectively facilitate your request. Portsmouth customers only need to give us a ring on 02392 006 430 to start benefiting from our professional advice and high quality products! Call Gasworks today on 02392 006 430 and see what makes us the best choice for a boiler engineer Portsmouth has seen.